Translucent powders are the unsung heroes of a glowy makeup look. 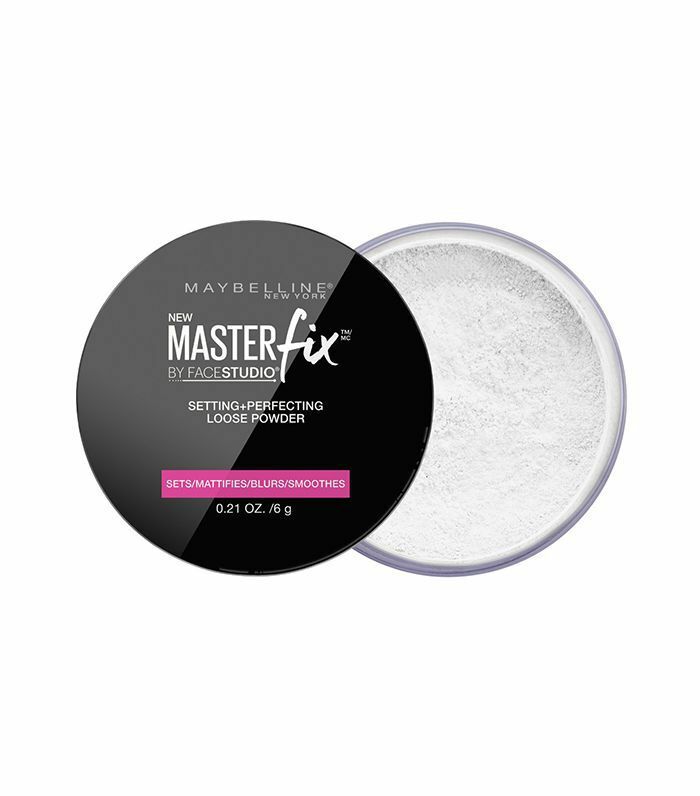 The sheer powder works to blur, conceal, and mattify with a few quick taps of your makeup brush and flick of your wrist. It's so easy, but the difference is absolutely visible. As with most makeup products, the price can add up. So, to make sure you can have your powder and pay your rent, too, we've rounded up the best drugstore options. These picks are inexpensive, effective, and 100% editor-approved. Keep scrolling for the best options with an even better price tag. For a blurred, soft-focus glow, look no further than E.l.f. 's translucent loose powder. Wear it either alone or over your go-to foundation to mask fine lines, redness, and shine. 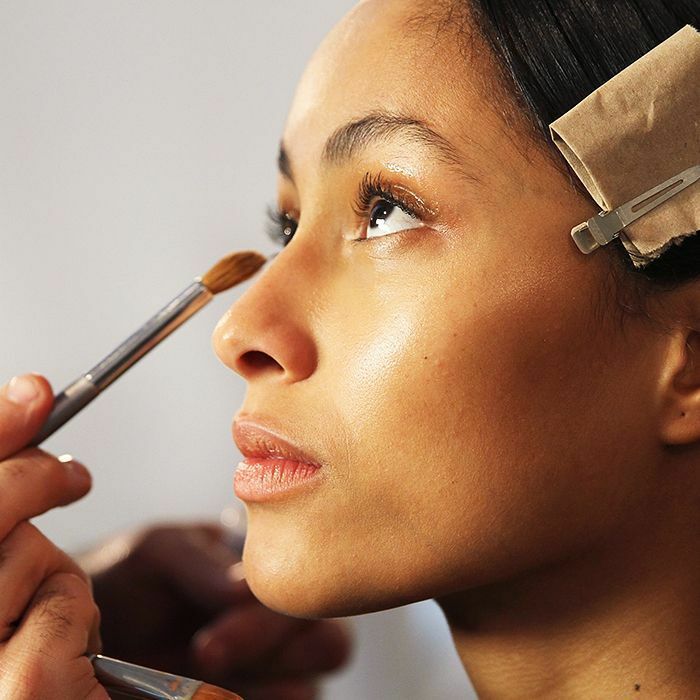 Set your makeup while mattifying shine, smoothing pores, and keeping everything in place for hours. 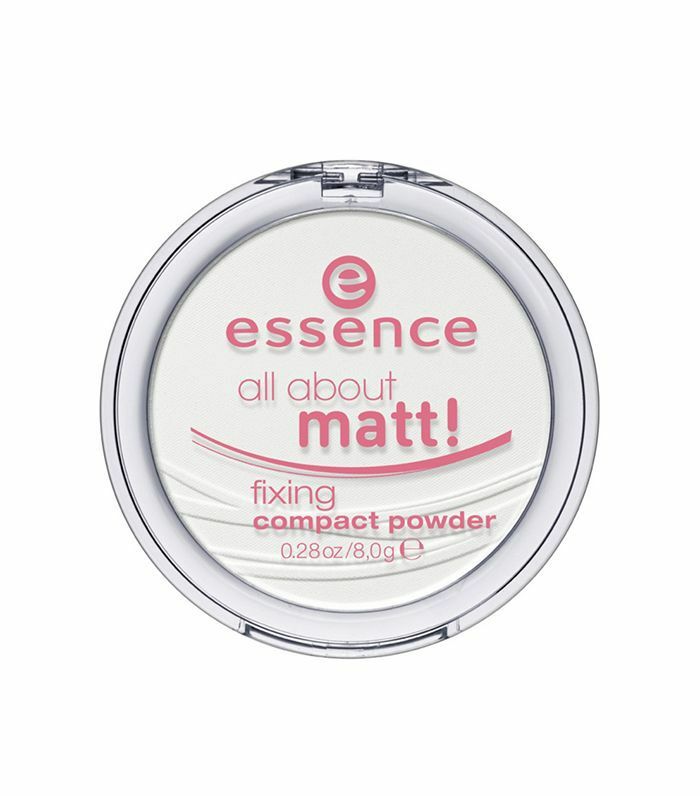 Just swirl the powder lightly over your face with a powder brush and you're good to go. Keep shine at bay all the way through your sweaty commute and post-happy hour courtesy of Neutrogena's protein complex. 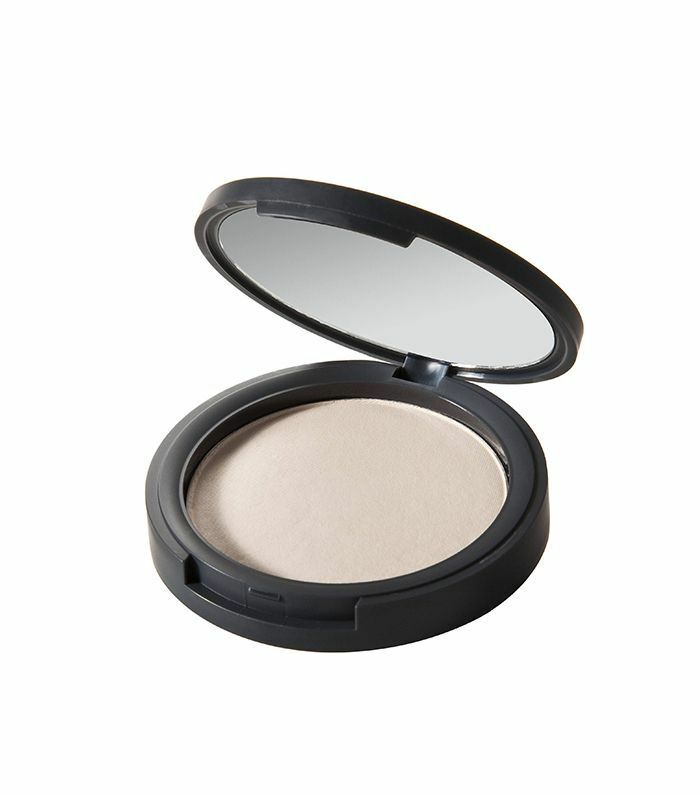 It absorbs oils and keeps your makeup shine-free for up to eight hours (without drying out your skin). 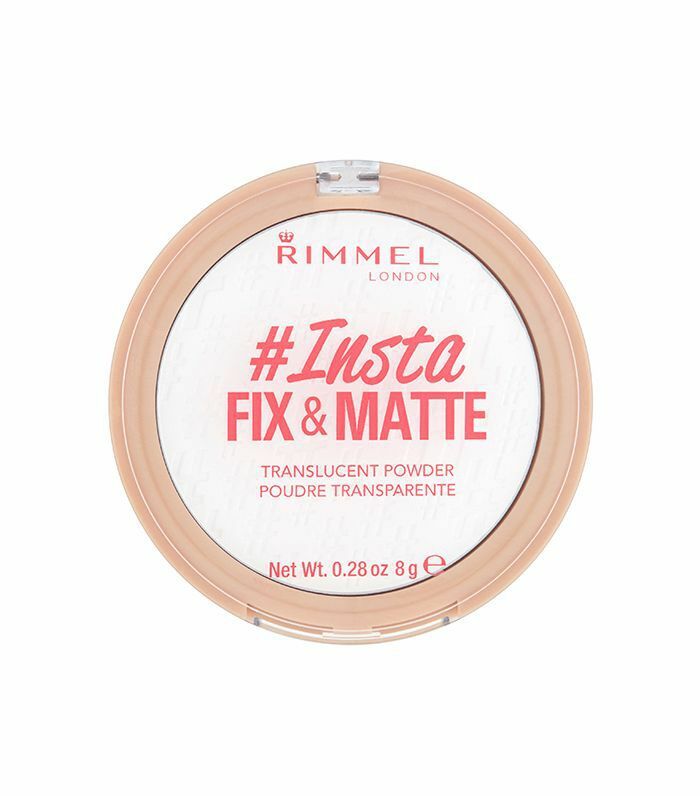 This lightweight, translucent finishing powder helps to soften the appearance of wrinkles and pores with a silky, matte finish. 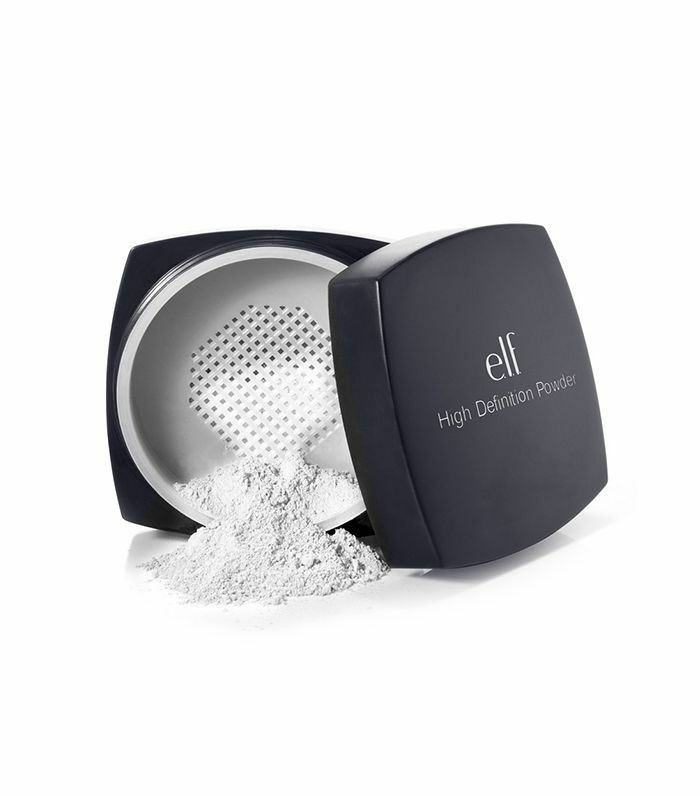 Set your foundation after applying your makeup or swipe on this dermatologist-approved powder for a quick refresh during the day. It'll whisk sweat from your brow, around your nose, and on your chin in one easy step. 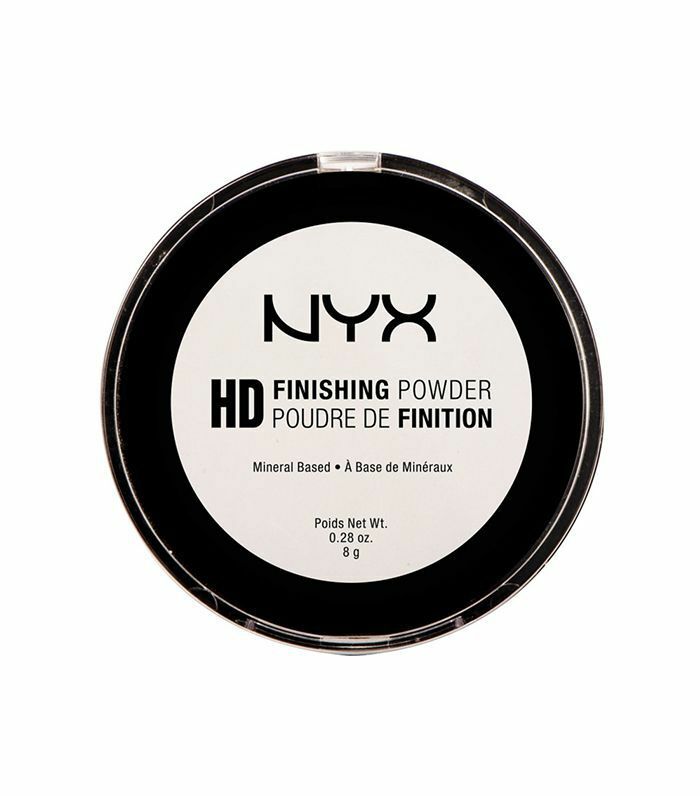 For a matte but natural finish, apply this sheer powder over your entire face after using your favorite foundation to improve the look and feel of your skin. Next up: The new summer makeup launches we're talking about at Byrdie HQ.